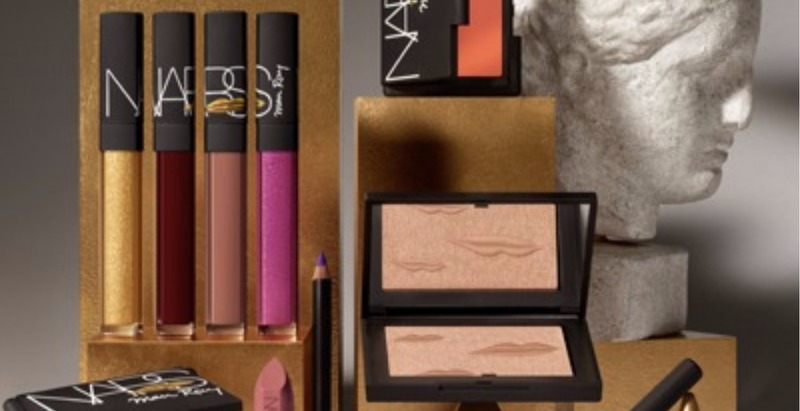 Lynette Ow discovers the much anticipated Man Ray for Nars Holiday 2017 collection. “Skill in cunning and trickery” was a definition of “art” in the 16th century. This may not be true of every art out there, but in the world of make-up artists and photographers, “trickery” is sometimes the goal. A little artful coverage here, a little play of light there, angles in, flyaways out, pause … and flash! You’ve got a work of art. Fast forward to the Noughties when the camera became an extension of our hands, and our fingers tapped a mile a minute to capture everything. It’s not easy being both the object and the subject of our art, but we take it in stride: selfies and documentaries of our day, our look, our mood, projected on our socials. To date, Instagram boasts 700 million active monthly users, with 308 million hashtags for #selfie, 147 million for #ootd, and 47 million for #portrait. What’s boosting our confidence? Perhaps it’s better tech and preset software features (looking at you, iPhone Portrait Lighting). But equally formidable is the rise of cool, cult beauty products. Nobody understands this confluence more than François Nars, who founded Nars Cosmetics more than 20 years ago. Himself a make-up artist by training and who later developed his skills as a photographer through the many magazine editorials he created, Mr. Nars knows the transformative power of playing up your best features. His success is in the delivery of high quality products and cool collaborations, giving women the ability to duplicate his art. His eye for the edgy has given us one gorgeous collaboration after another: Charlotte Gainsbourg, Andy Warhol, Guy Bourdin, Steven Klein, and Sarah Moon. 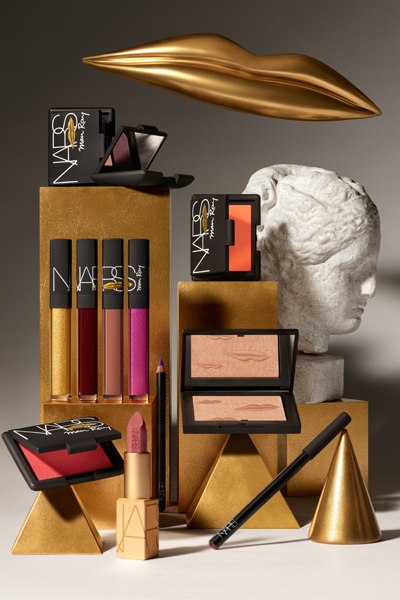 Adding to its gallery-worthy collection this month, Nars further expresses its art through 20th-century modern master Man Ray with its Holiday 2017 Collection. 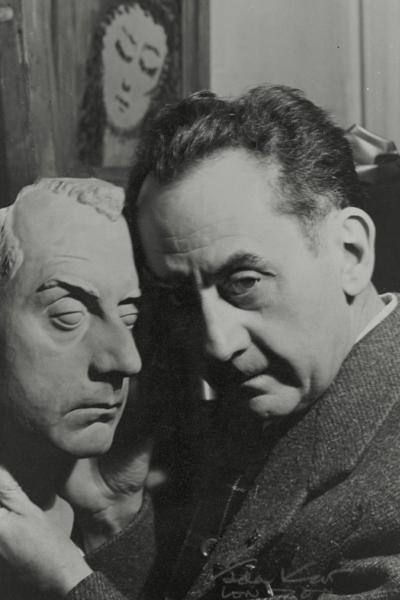 The American-born artist played an important role in the development of the Dada and Surrealist movements in America and Europe in the 20th century, and while his oeuvre spans paintings, sculptures, and films, it’s his boundary-pushing “science of beauty” photographs that launched the inspiration for the Man Ray for Nars collection.